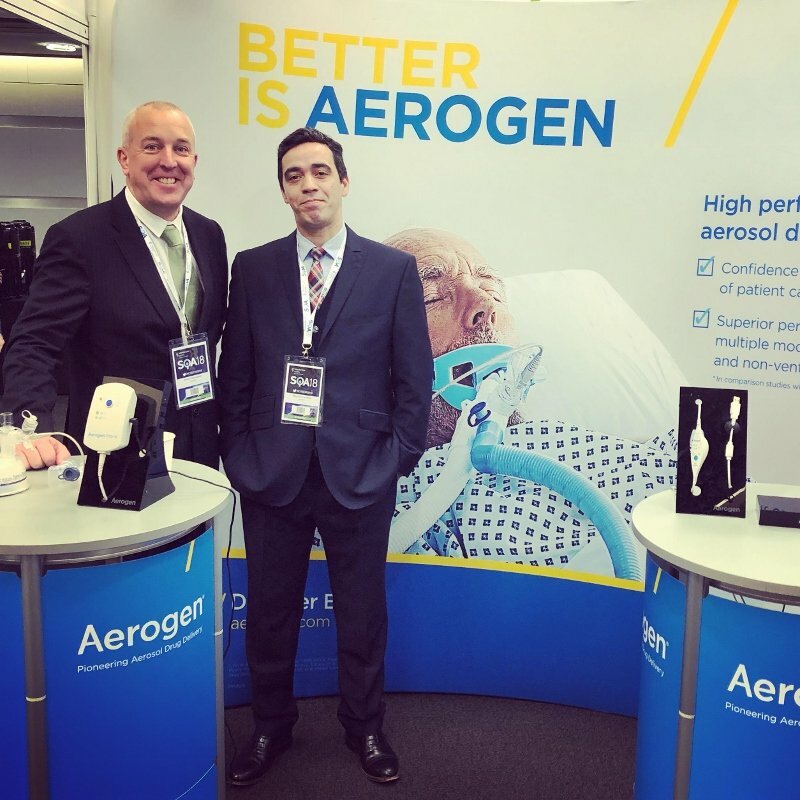 Aerogen are delighted to announce our new distributor for the UK. 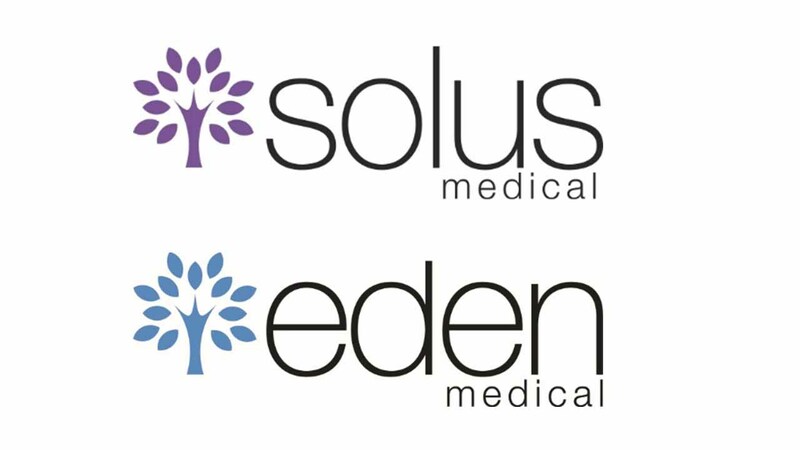 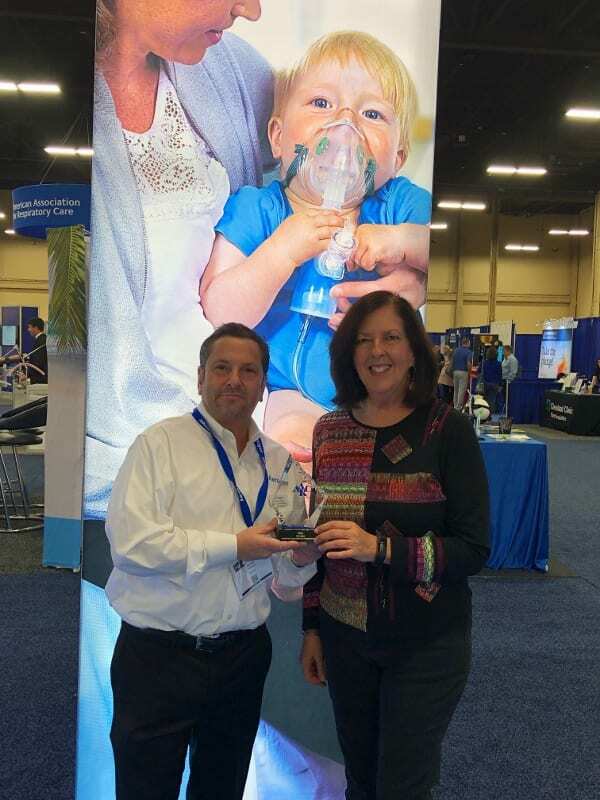 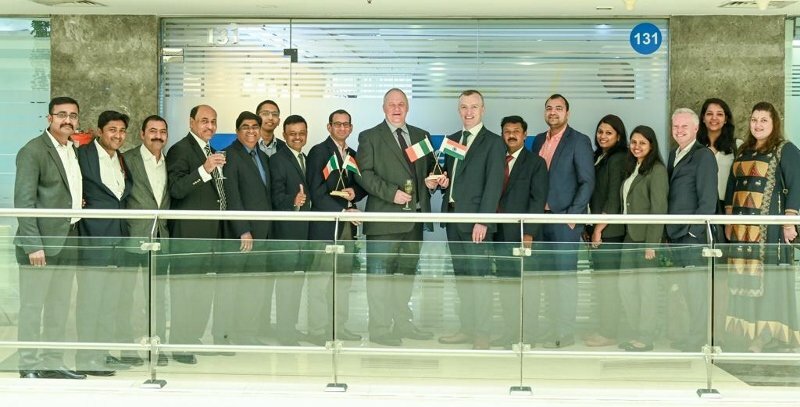 Solus Medical and their sister company Eden Medical are now the new exclusive distributors for the award winning Aerogen portfolio of products in England, Scotland and Wales. 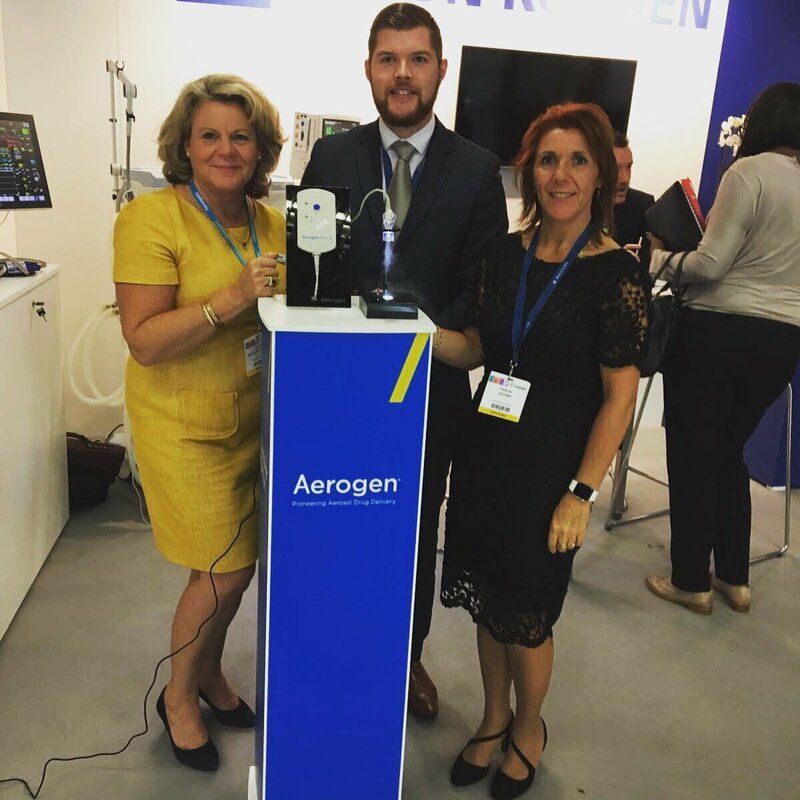 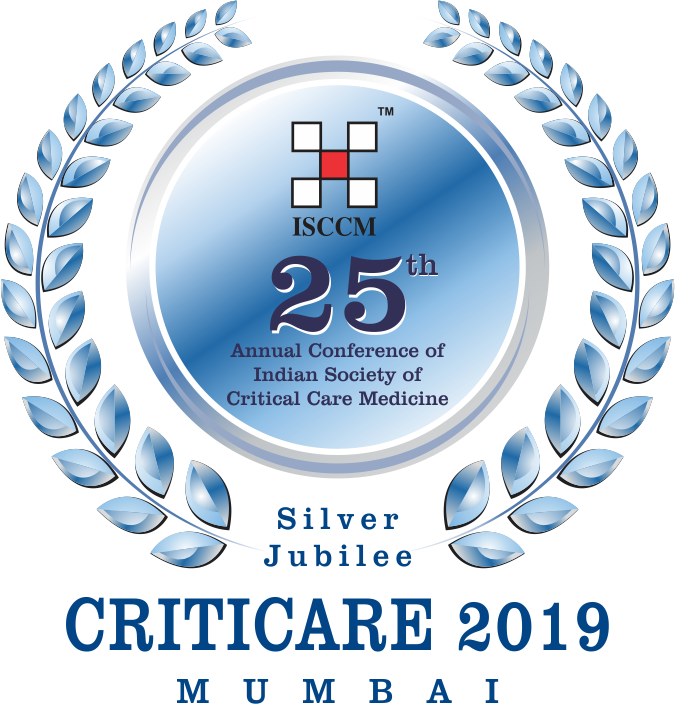 Please note that Northern Ireland remains unchanged and will continue to be represented by our Irish distributor, Aquilant Medical.